 Our minimum charge is $75 which covers up to 200 lbs. All Prices Include the Service Fee. HST is not included.